Custom Why Use Irradiated Blood Or Leukocyte Filter For Blood Transfusion? 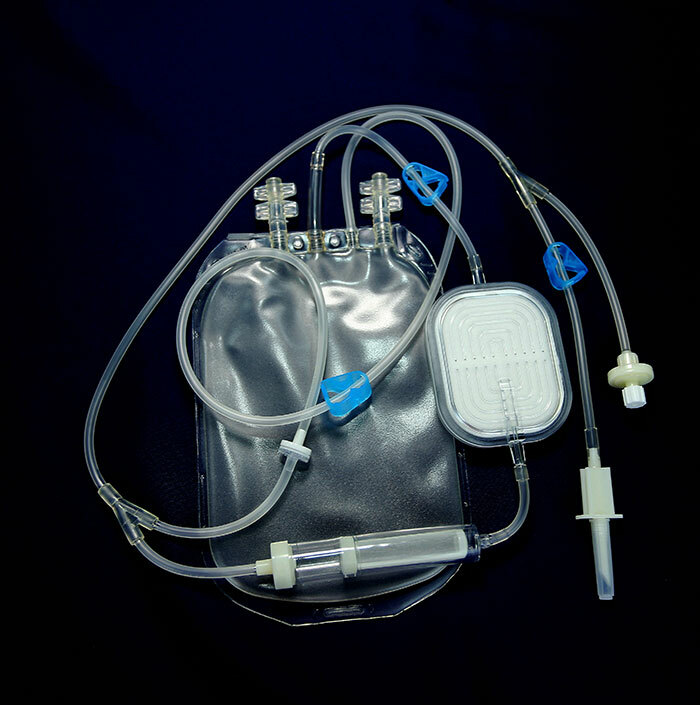 Why Use Irradiated Blood Or Leukocyte Filter For Blood Transfusion? Hematology patients often need to apply for blood irradiation when they are red blood cells or platelets, or add a White Blood Cell Filter when transfusion. What are the two measures? Blood irradiation refers to the irradiation of component blood with a certain dose of radiation to inactivate immune active lymphocytes. The aim is to prevent transfusion-associated graft-versus-host disease. Transfusion-associated graft-versus-host disease refers to patients with immunodeficiency or immunosuppression. It cannot clear the immunologically active lymphocytes in the blood, so that it can be engrafted and proliferated in the body, and the patient's tissues and organs are recognized as "dissidents". A fatal blood transfusion complication of immune attack and destruction. Although the incidence is low, the onset is rapid, the progress is fast, and the mortality rate is high. 1, pediatric blood transfusions include congenital immunodeficiency and premature babies. 2, the population of acquired immunosuppression. 3. Patients who receive blood from relatives of class I and II must be irradiated before the various blood products used. Daji is a China supplier of Leukocyte Filter . We have a high-tech work shop. We have a complete quality management system. Choose us, you can be get most careful and thoughtful service! Previous: What Role Does White Blood Cells Play In The Human Body? Next: What Are The Common Transfusion Reactions?